How can we evaluate the claims of Jesus? Was He just a deluded prophet of the first century? A historical character out of step with his times? Or was He really who He claimed to be--the son of God? What were His claims? What response do His claims demand? 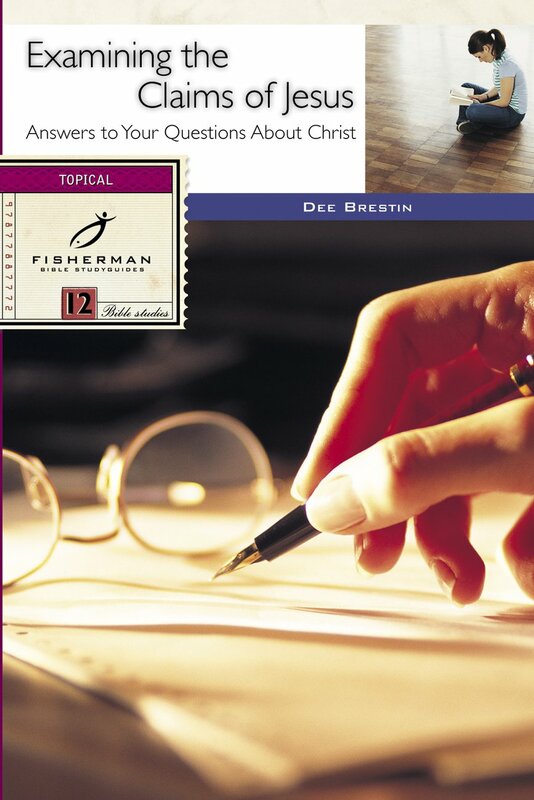 This study guide is for anyone who has questions about Jesus Christ? Examining The Claims Of Jesus by D. Brestin was published by Waterbrook Multnomah in January 2000 and is our 51500th best seller. The ISBN for Examining The Claims Of Jesus is 9780877882466. Be the first to review Examining The Claims Of Jesus! Got a question? No problem! Just click here to ask us about Examining The Claims Of Jesus.